Need help navigating Austin's red-hot real estate market? We’ve got the inside scoop from local real estate experts on where to buy in Austin right now. If you're in the market for a new home, here are nine neighborhoods that should be on your list. This South Austin ‘hood offers hip South Lamar charm for a fraction of the price. Homes sit on 0.3-acre lots, meaning ample yard space — and maybe even that pool you’ve been wanting. 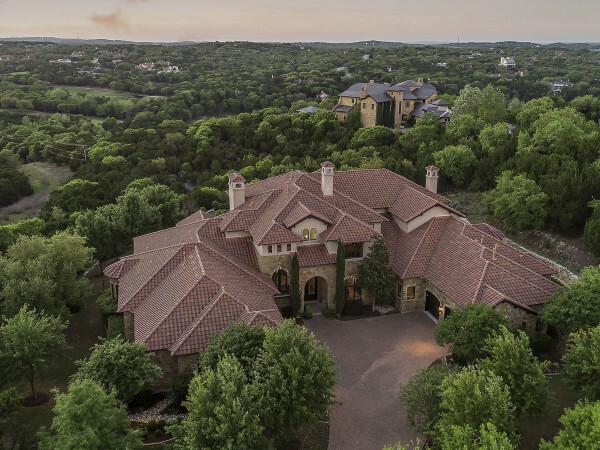 Nestled between I-35 and Mopac, Castlewood Forest boasts some serious convenience. The neighborhood’s proximity to "Way South Austin" staple Moontower Saloon and South Park Meadows sweetens the deal, according Adam Walker of Realty Austin. For the buyer looking to get away from the hustle and bustle of most Austin neighborhoods, Circle C Ranch is ideal. Nearby schools like Kiker Elementary, Gorzycki Middle School and Bowie High School ensure the kids will get a top-notch education. Realty Austin's Ashley Stucki says the uber-friendly, laid-back vibe of Circle C is a major perk. With downtown just a 15-minute drive away, Circle C proves you can have it all in suburbia. Paul Huddleston of Realty Austin says South Lamar is the hottest ‘hood in Austin. And seeing as how buyers have Austin locales like Odd Duck, Alamo Drafthouse and the ZACH Theatre in their backyard, he has a point. Diversity in everything from restaurants to residents makes this ‘hood ideal for locals and Austin transplants alike. This hip 'hood recommended by GoodLife Realty is authentically Austin. With quirky shops and health-conscious eateries in walking distance of the charming homes, you get a true neighborhood experience. A wide selection of excellent schools, including McCallum High School, Paragon Prep Middle School and The Children’s School ensure parents can rest easy knowing their kids are getting grade A schoolin’ (see what we did there?). Though the days of finding a $200,000 fixer-upper in this ZIP are long gone, the east side is chockfull of hip amenities that make it worth the splurge. Easy access to downtown, the airport and eateries are the tip of the iceberg, according to Debbie Barrera of Realty Austin. Located in the boundaries of Airport Boulevard, MLK Jr. Boulevard and Levander Loop, 78721 offers a wide array of homes including ranch style one-stories, bungalows and condo developments. 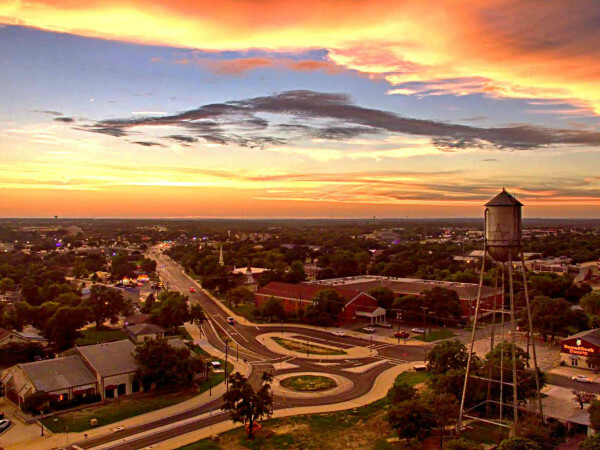 Eli Blackburn of GoodLife Realty says South Manchaca is a ‘hood to watch. 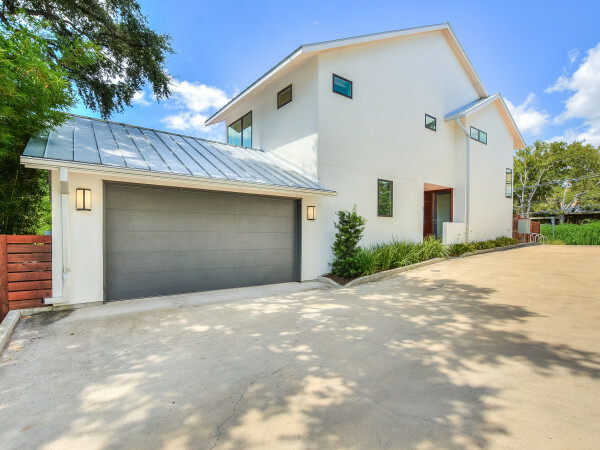 The neighborhood has been undergoing a few repurposing projects, resulting in hip south Austin homes with a funky flair. Properties start in the $100,000s and average $300,000. Blackburn says the neighborhood’s expected growth in the nightlife and business sectors are major perks to consider. In this Southeast Austin neighborhood, new developments and quality starter homes abound. Spacious backyards and quiet streets make it easy to settle into this tucked away ‘hood. Properties in the $150,000-$200,000 range, like this GoodLife Realty listing, ensure your money will go a long way. A balance of young professionals and executives gives the neighborhood a "Dazed and Confused meets Ivy League" vibe, according to Realty Austin's Todd Grossman. The Hills offers some luxe accommodations, including gated entrances, a swanky country club and premium restaurants. The 'hood has some pricey perks — homes are in the $750,000 range — but its casual culture ensures Austin authenticity.